FRIDAY, Aug. 31, 2018 -- The use of helmets may not protect alpine sports participants from traumatic brain injury, according to a study recently published in Wilderness & Environmental Medicine. 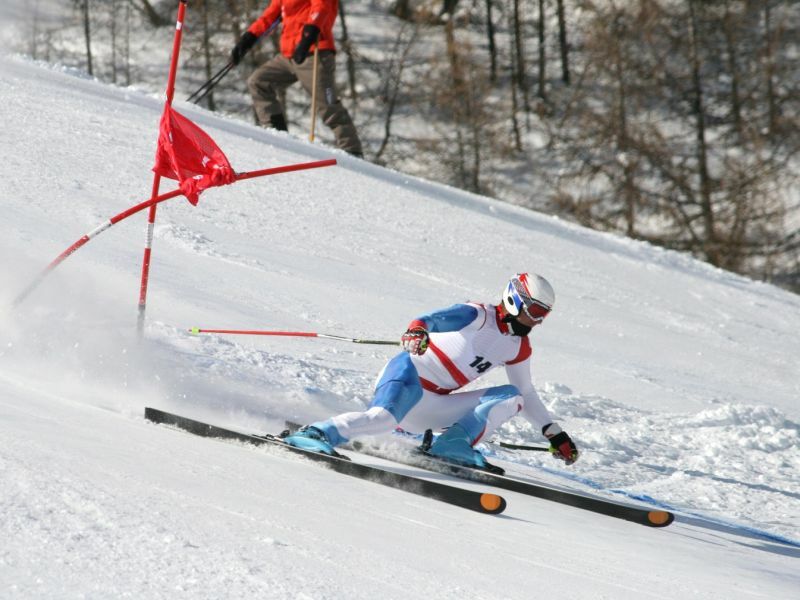 Nicolas Bailly, Ph.D., from Université de la Méditerranée in Marseille, France, and colleagues assessed the effect of helmet use on risk of traumatic brain injury and other types of head injury in alpine sports using data collected by physicians in on-mountain clinics in 30 French ski resorts (2012 to 2014). Cases included 1,425 individuals with traumatic brain injury and 1,386 with other head injuries, and controls included 2,145 without injury and 40,288 with an injury to a body part other than the head. The researchers found that, compared to participants without any injury, helmet wearers were less likely to sustain any head injury (odds ratio for traumatic brain injury, 0.65; odds ratio for other head injury, 0.42). However, when considering participants with an injury to another body part as the control group, only the risk of other types of head injury was significantly lower among helmet wearers (odds ratio, 0.61). A higher risk of head injury was seen among participants with low skill levels, those aged <26 and >50 years, snowboarders, and those involved in collisions and snowpark accidents. "This study confirms the effectiveness of helmets in protecting users from head injuries but questions their effects on traumatic brain injury, especially concussion," the authors write. Two authors were employed by Salomon SAS, which manufactures ski helmets, at the time of the study.